It took me FOREVER to finish this book. Basically a mathematician discovers a formula that is the answer to everything. Aliens determine that we are not ready for the responsibility this knowledge holds and send someone to make sure no one finds out about it. I thought this would open the door to a thoughtful book that would also contain wit and adventure. It did have it moments, but for the most part; I was bored silly. 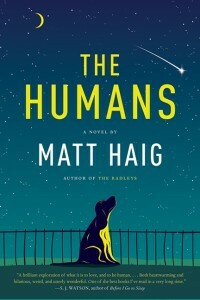 Based on the reviews you will enjoy this book… everyone else did. Here is a book I finished in an afternoon! When Brian finds out that his wife, Diane, is pregnant, he is elated. He’s been patiently waiting for twelve years to become a father. But Diane has always been nervous about having children because of her family’s dark past. The timing of the pregnancy also isn’t ideal—Diane has just been promoted, and Brian is being called away to open a new London office for his company. Fast-forward one year: being a mother has brought Diane a sense of joy that she’d never imagined and she’s head over heels for her new baby, Grace. But things are far from perfect: Brian has still not returned from London, and Diane fears leaving the baby for even a moment. As unsettling changes in those around Diane began to emerge, it becomes clear that all is not as it seems. A woman’s dark past collides head-on with her mysterious present in this surreal and gripping family drama. Turns out this book was an excellent page turner that explored postpartum depression and postpartum psychosis. 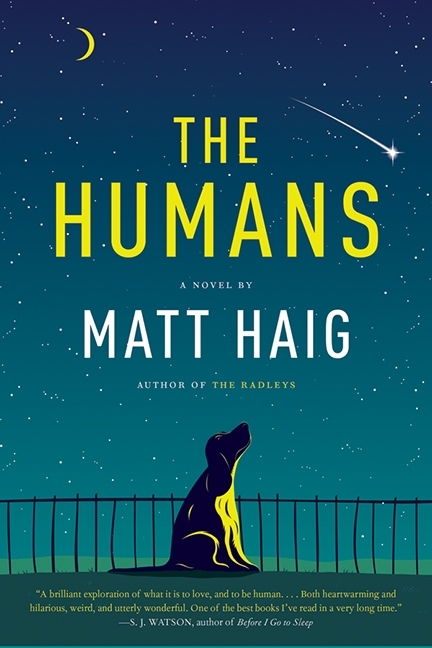 I had figured out what was happening by about the half way point of this book, but I was enjoying the twists and turns so much that it was still a joy to read just to discover how in the world the author was going to bring it all together. Steena Holmes didn’t disappoint! 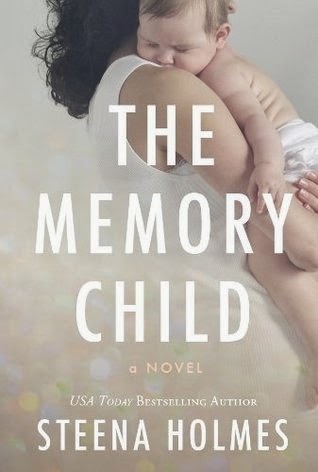 Add The Memory Child to your summer reading list for sure! 5 Responses TO Book Review Times Two! You gotta read the reviews or you’re just wasting your life away on a dumb book. Life is too short to read boring, or emotionally upsetting books. What happened to the book club anyways? That’s so sad to hear. I use to listen to you every afternoon. I have to admit I haven’t listened too much lately and when I did there was always a guy on. Post your new position and I’ll be tuning in Most Definitely. Your ability to grasp life and view it as an adventure and the way you push yourself to tackle it with a positive approach is very inspiring. You taught me to challenge myself and try new things. Your positive go getting attitude is just what people need to hear! Keep smiling beautiful lady! You know how to inspire laughter like no one I have ever met. Your quick wit and cheerful optimism are strong assets that will carry you to bigger and better things. Keep strong, pun intended, you gorgeous girl!